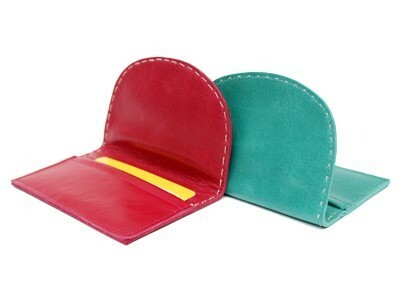 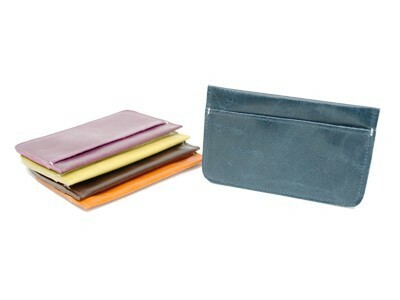 These are handy card holders are double sided and great to separate your cards from other items in your purse or to slip in your pocket to protect your cards.. 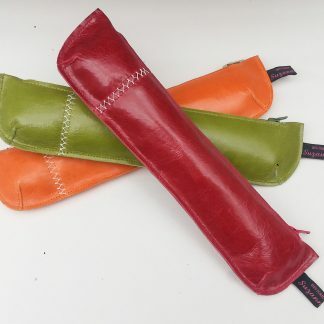 They are slim enough to be kept in a small pocket in your bag or jacket so its easy to find especially in these bright colours. 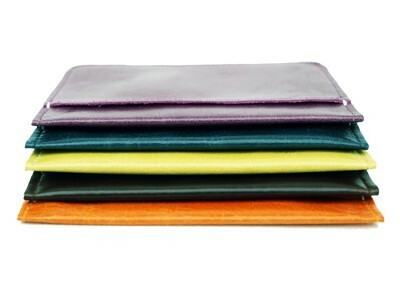 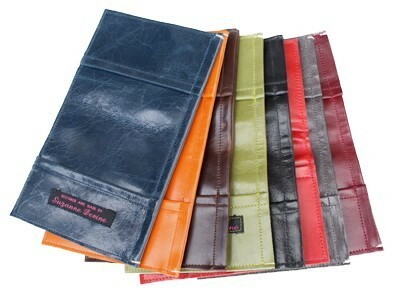 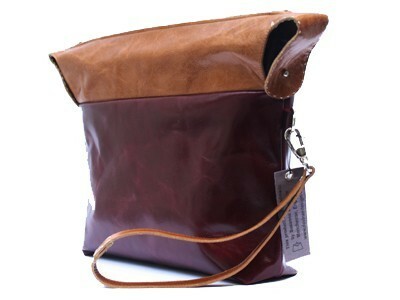 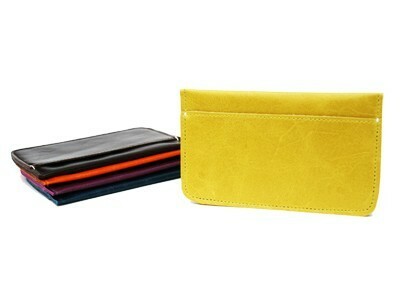 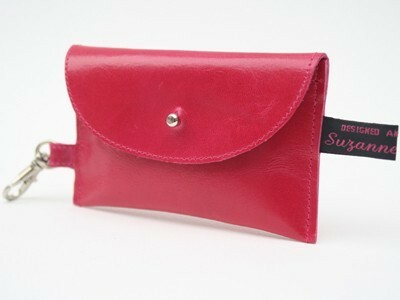 They are quite versatile so can be used to hold debit cards or a gym pass instead. 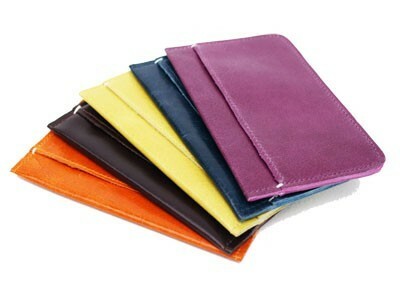 (code: Acc3) Please specify colour when ordering.